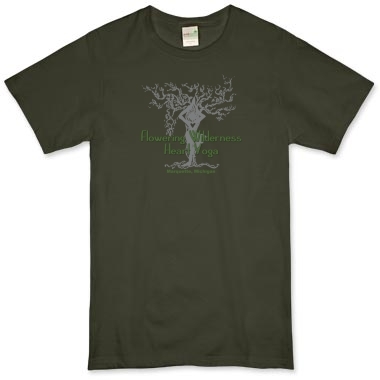 Mens Organic T-Shirt – in 7 Colors! 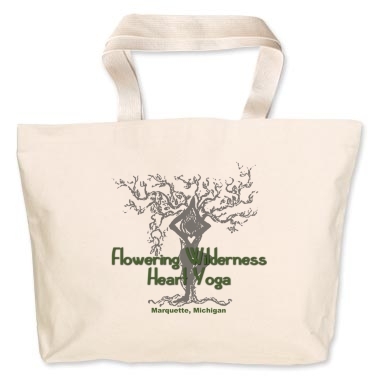 Click on any item below for pricing and to order your Flowering Wilderness Heart Yoga gear! 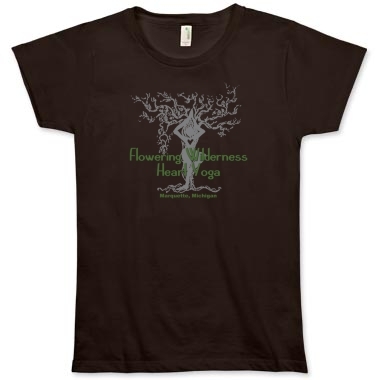 Womens Organic T-Shirt – 7 colors! Jumbo Sized Tote Bag. 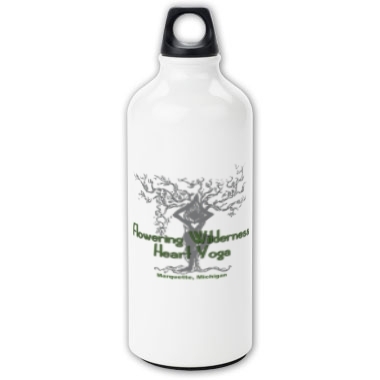 Perfect for your Yoga Gear! You can search the whole universe and not find a single being more worthy of love than yourself. Since each and every person is so precious to themselves, Let the self-respecting harm no other being.